When lions dream, do they remember? Hailing from Lafayette’, Secondborn’s polished sound is all over their EP, Symbols. This is exciting stuff. Lush production, provocative lyrics and voices that are actually on key and in tune with each other. 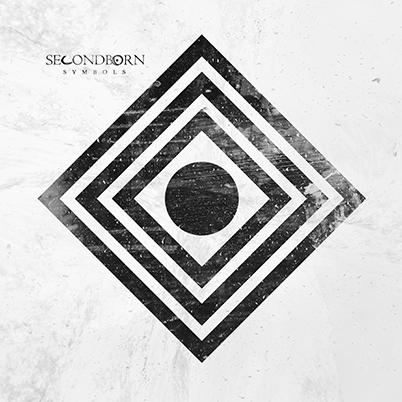 Fans of Rise Against, Thrice and Saosin will recognize the influence on Secondborn, who seem committed to keeping the danger in rock ‘n roll while retaining seamless beauty in harmony. These guys are not afraid of a melodic baseline and their drummer knows his skin. Impressive guitar work as well—simply an all around, noisy, enjoyable rock band. Sweet harmonies surprise and production technique evokes 1990s Rod Stewart romance. This band may raise an eyebrow at that, but permit me to reassure them—it’s top of the line so don’t fight it. Their social media presence is impressive and one hopes it will blossom into more. Social media is all well and good, but radio play is still the name of the game. This is a collection of talented musicians who have interesting things to say and do so with style and grace. I’m particularly fond of When Lions Dream, In Winter and Secrets. Make no mistake however, the entire EP is worth a listen. Maybe even a few listens… check it out. 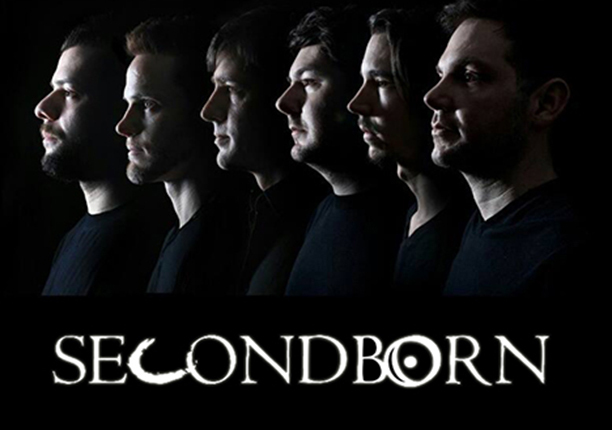 More information on Secondborn is available on their official Facebook page.